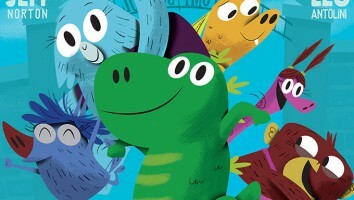 The first picture book from Awesome founder and writer Jeff Norton (MetaWars, Princess Ponies) is being turned into an animated preschool series. 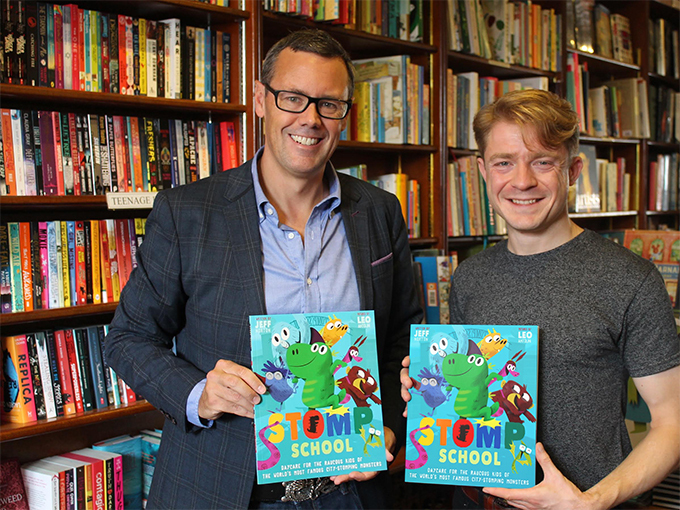 London-based creative incubator Awesome Media & Entertainment and Welsh studio Cloth Cat Animation (Boj, Luo Bao Bei) have joined forces on a TV adaptation of Stomp School, the debut picture book from Awesome founder and award-winning writer/producer Jeff Norton (pictured, left). Published last month by Little Tiger Press imprint Caterpillar Books, with illustrations by Leo Antolini, Stomp School follows the creative adventures of a little kaiju (Japanese giant monster) named Rikki on his first day of school. 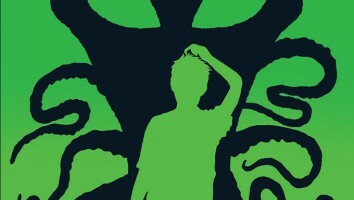 Inspired by Norton’s own challenges in raising a son, the book explores the anxiety of going to school and presents a positive fatherly role model. It also dispels the myth of kaiju as city-stomping monsters as Stomp School’s main character actually loves to build things. The deal for the animated preschool series was brokered by Industry Media. Stomp School is not the first small-screen adaptation for Awesome. 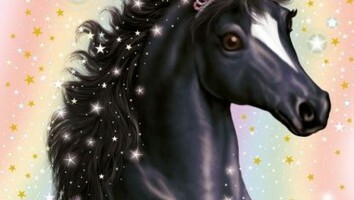 Early last year, the company announced plans to turn Norton’s hit Princess Ponies book franchise (Bloomsbury Children’s Books) into a TV property. Prior to that announcement, Awesome’s move into television production was boosted by the appointment of media executive and investor Peter Sussman as its board director. 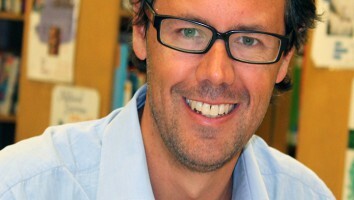 Norton, who is an executive producer on Nelvana’s Trucktown, is also the author of the acclaimed kids book series MetaWars (Hachette) and Memoirs of a Neurotic Zombie (Faber), as well as brand-new YA thriller Keeping The Beat (KCP Loft). As for recent Cloth Cat activity, Canada’s 9 Story Distribution International acquired the global distribution and merchandising rights (excluding China) for Luo Bao Bei, Cloth Cat’s new co-production with China’s Magic Mall Entertainment.